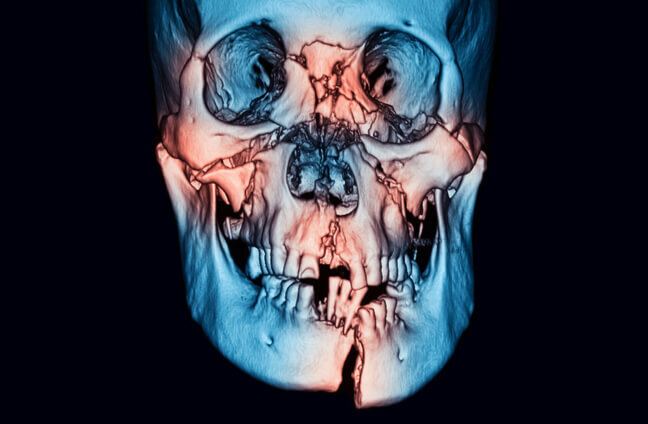 Whether it is a car accident, altercation, or battlefield injuries to face and skull, oral and maxillofacial surgeons are the front runner and expert in fixing the problem and restoring the face of the injured. The extend of such repair can be from simple jaw fracture, to a complex jaw and skull and eye socket bone and skin injuries that requires the expertise of oral and maxillofacial surgeons to bring back normalcy to these patients. Dr. Hajarian has 20 years of experience with such devastating injuries. Although most of these cases are treated as emergencies in the hospital, there are cases that could be fixed in an office based surgical center. 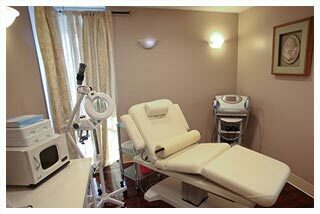 Dr. Hajarian surgical center is the state of the art capable of providing some of these services. If you feel that you may benefit from a consultation or facial injuries please contact Dr. Hajarian office for an appointment.